We mightn’t always recognise it, but the streets around us are full of food. 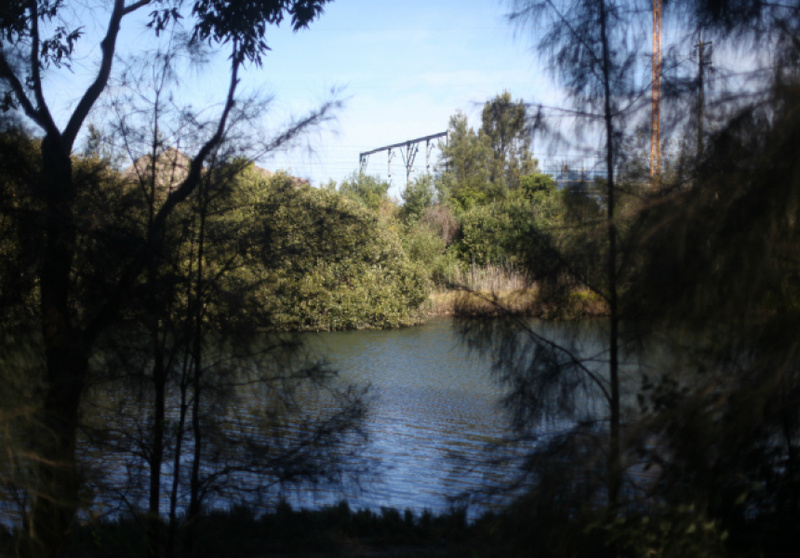 Diego Bonetto provides a short guide to what’s growing in your suburb. Although the practice is less common in urban Australia, there’s a long tradition of foraging in this country, from Indigenous Australians to early European migrants. 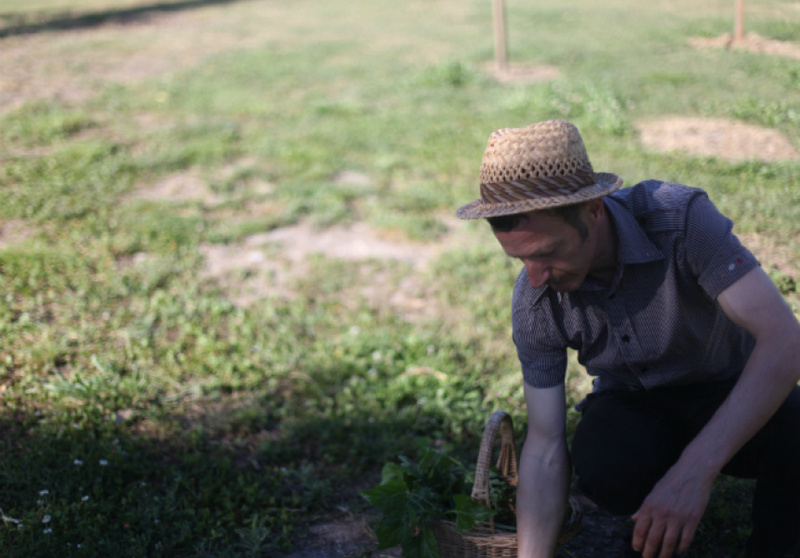 But Bonetto believes there’s a wild food resurgence, partly due to a renewed concern for the environment and partly due to an interest in novel cuisine he describes as “gastroentertainment”. But it’s not as simple as walking out your door and eating the first berry you see. Bonetto insists that if you don’t know exactly what you’re looking at, you shouldn’t put it in your mouth. “Opportunistic foraging is not something intelligent people do. It’s something you do when the zombies are behind you,” he advises. 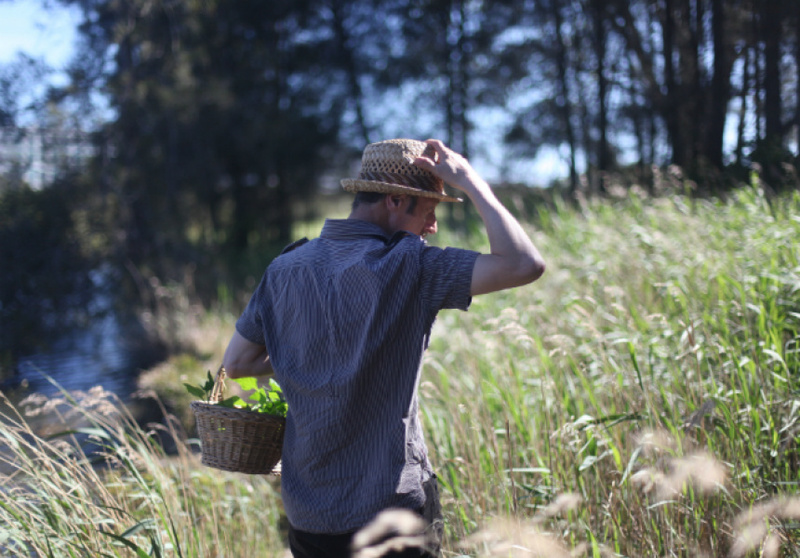 Bonetto is set to host a series of wild food workshops as part of this year’s Good Food Month, but for those who can’t wait to start harvesting, here’s what’s on the menu around five Sydney suburbs. For some weird reason, fennel loves train lines. “If you find railways, you’ll find fennel,” says Bonetto. “They live in a symbiotic relationship, because fennel likes trains. I don’t know why.” If you need some, head down to Glebe and follow the light rail. “There’s plenty of fennel over there, absolutely stacks of it,” he says.